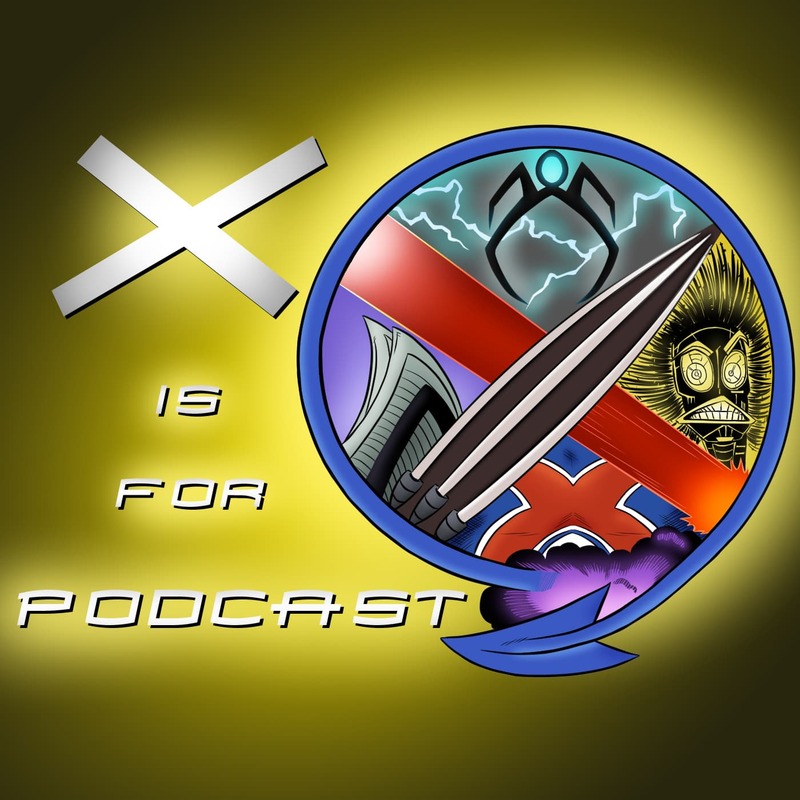 Introducing X is for Podcast: An Uncanny X-Men Podcast Experience! Introducing X is for Podcast: An Uncanny X-Men Experience! Join Nico, Jonah, Kevo, Kyle, and more as they wade through the waters of Marvel’s Merry Mutants, starting with Giant-Size X-Men #1, in X is for Podcast! Anchored by Uncanny X-Men, read along as the team reads Uncanny X-Men, along with spin-offs like New Mutants, X-Factor, and Excalibur; solo titles like Wolverine, Cable, and Deadpool; and watch as the interact with the rest of the Marvel Universe in crossovers (we wish we could skip ’em, too). The (mostly queer) crew of comic readers will be sharing their read-lists, notes, and summaries so you can read along. Get started today! Here’s what you’ll want to track down and read to keep up with Season 1. 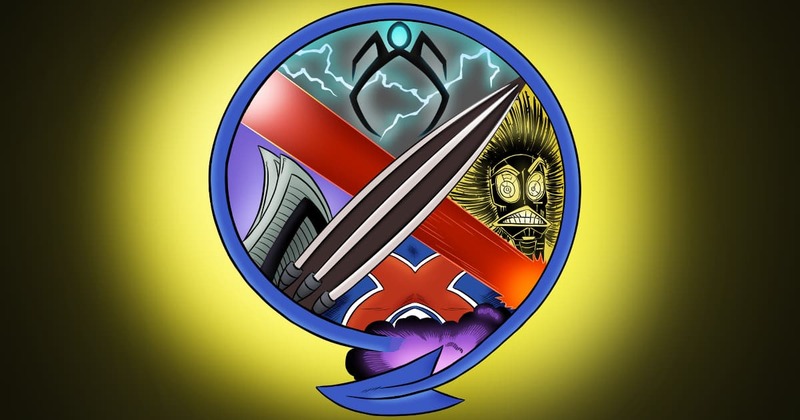 X is for Podcast #010 – Back Issue Bin, Part Three: Are The X-Men Even In This Anymore?